This weekend was a really hectic but equally fun one. My reading is something I’m not willing to discuss at the moment. Let’s say it didn’t bode well on my idea to finish this year list. But I won’t let this get me distracted, onward they say. I did see something really cool coming of this weekend of the now mayor event for us geeks. I’m of course talking of SDCC. They just realized the first look of the TV adaptation of my favorite book. American Gods . It’s good to wake up to find terrific news of books coming out. In this particular case the new graphic novel of eccentric genius Alan Moore. Jerusalem is set in Moore’s hometown of Northampton,UK. Based on the description of the book it promises another tour de force as only Moore can deliver. It comes out September 13 and I can’t wait. A fairly hot day with little time to read and surrounded by some beautiful desert trees. So all in all a really good day. 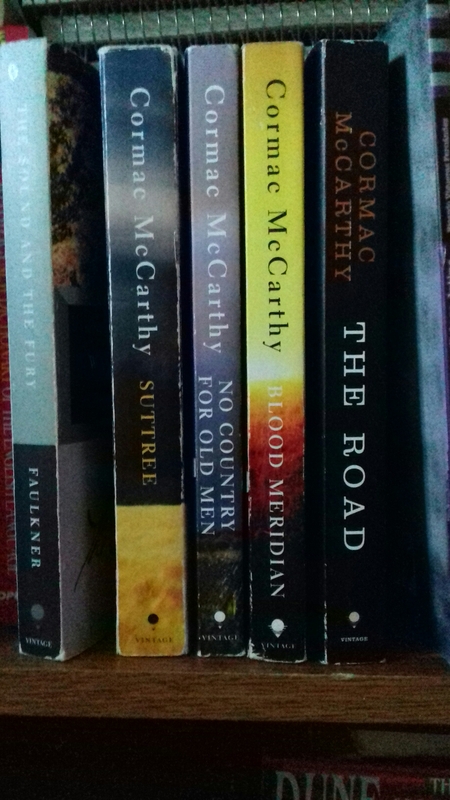 Also is the 83th birthday of one of my favorite author , Cormac McCarthy, if you haven’t read any of his work you are really missing out. I recommend starting with the Pulitzer Prize Winner “The Road” and take it from there. So my progress has been snail-like. So in order to achieve my now fleeting goal the 2 books in the currently reading list must be finished by this weekend. 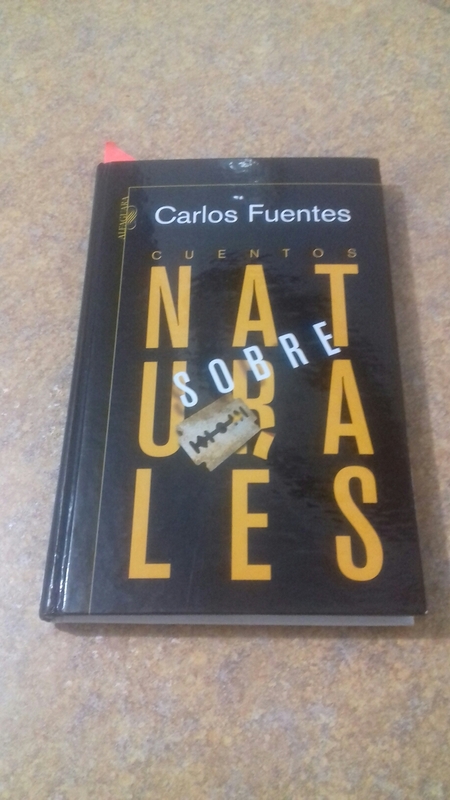 The other thing I’m doing is using a short stories collection by Mexican master storyteller Carlos Fuentes as a palate cleanser, a book to read while I wait for my coffee to brew. So far I have read 3 stories and all of them have a special eerie feel to them. Happy Readings and I’ll post with my progress. 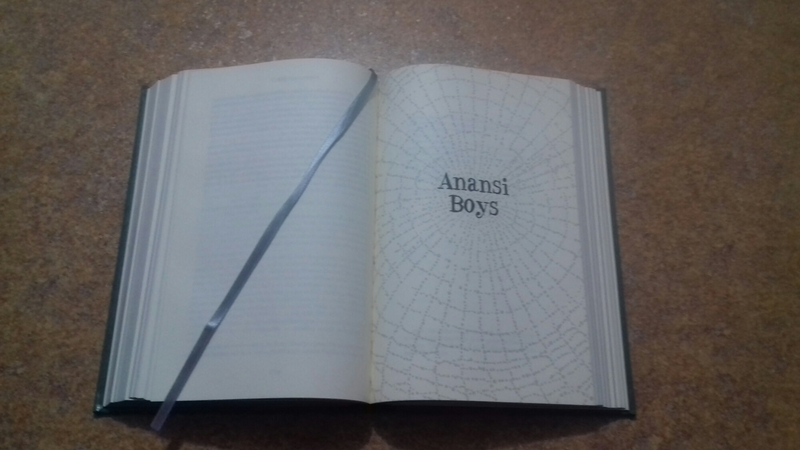 So I finished with the part of American Gods of the B & N Leatherbound edition and I’m on the Anansi Boys part. This is the 3rd time I have read American Gods and let me tell you it holds a very special place in my heart. As always it remains my favorite book. So let’s take this part down and on to the next challenge. Well it has been a slow progress, now I’m 94 days out of the final day of this year of reading and a lot of books still stand in my path. Right now I’m working on three books and hope to finish at least two of them before or during the weekend. 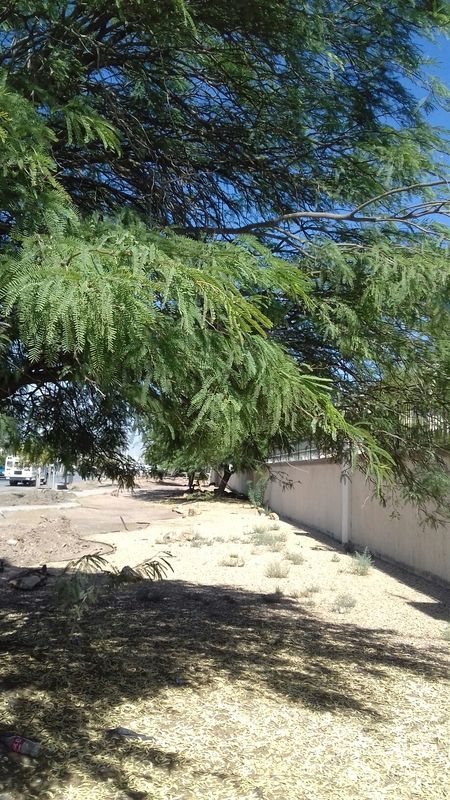 On the other hand I’m impressed with how a little water can revive my precious desert, the cenizos that lead-up to my front door are blooming like crazy with the scarce rain that has fallen in the last week. So there isn’t any progress to report, at least the number haven’t move from the last post. I have 100 days to go on this the eight year of my crazy project. So, it’s time to put the pedal to the metal and reach that coveted goal of 52 books in one year. The good news is that I’m past the half-way point, the bad news is that just barely. Here are the books that have been check-off my list, including the time period it took me. With the amount of books and days left, I’ll need to knock-out a book every 4 days. So wish me luck and caffeine, don’t fail me now. This is one of the books I’m working on right now (which,happens to be my favorite book ever). This is the third different edition I read of this book and it never fails to amaze me.